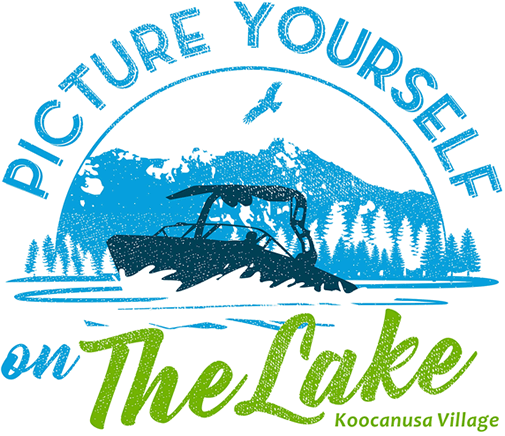 KV Properties is improving Koocanusa Village’s livability, appearance and environmental stewardship by launching a tree planting program this spring. Starting in May, trees will be planted along the entry corridor between the cattle guard and the cul de sac on Marcer Road beside the lake. Tree size at the time of planting is expected to be between 8 to 10 feet in height. The varieties have been selected for their compatibility for the region’s climate and growing conditions. More information on the specific varieties will be announced soon. 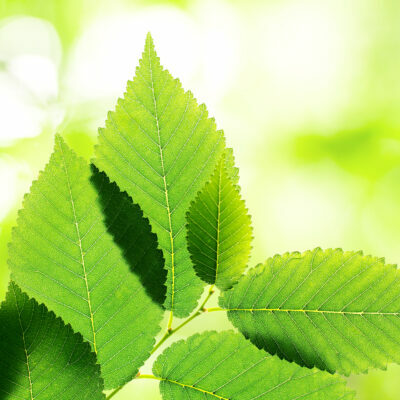 Planting and maintenance of any trees purchased by lot owners or strata corporations can be arranged for an additional cost. For more information or to purchase trees Lyle Jessop at 250-431-8002.